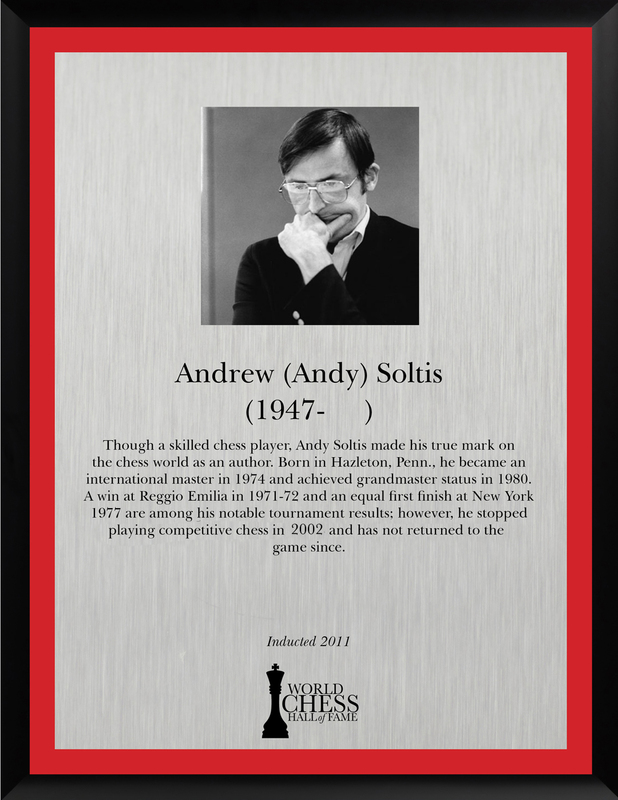 Though a skilled chess player, Andy Soltis made his true mark on the chess world as an author. Born in Hazleton, Penn., he became an international master in 1974 and achieved grandmaster status in 1980. 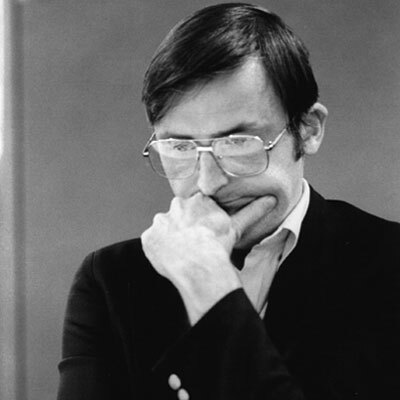 A win at Reggio Emilia in 1971-72 and an equal first finish at New York 1977 are among his notable tournament results; however, he stopped playing competitive chess in the 1980s and has not returned to the game since. Where he left off as a player, however, he resumed as a writer, becoming of one of the late 20th century’s most prolific chess authors. His writing career began in the mid-1970s with the publication of books like The Great Chess Tournaments and Their Stories in 1975 and Pawn Structure Chess in 1976. Since that time, he was written or contributed to about 30 titles on subjects that range from history to strategy to game collections and analyses. In addition to his books, Soltis is also an active journalist, penning “Chess to Enjoy,” one of the longest-running columns in Chess Life, as well as a weekly column in the New York Post. 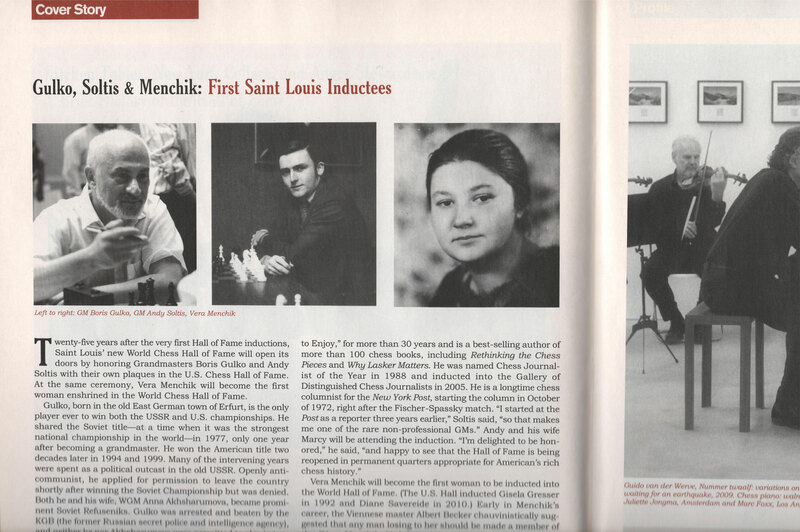 He was named Chess Journalist of the Year by the U.S. Chess Federation in 1988.